The Joint Admissions and Matriculation Board on Tuesday said the results of 111,981 candidates who sat for the 2018 Unified Tertiary Matriculation Examination had been withheld for “further screening” while it had released 1,502,978 results. The JAMB’s Head of Public Affairs, Dr. Fabian Benjamin, who stated this in a press release, noted that the results of the 350 blind candidates, who took the 2018 UTME, had yet to be released. The PUNCH had exclusively reported on Monday that the board would release the results of 1.3 million candidates on Monday nationwide, after they had gone through all security checks and found to be without malpractice. 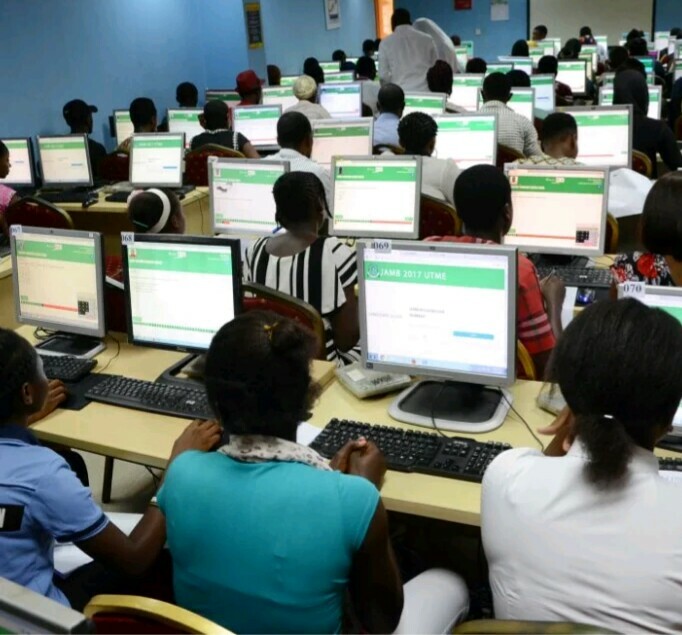 The JAMB spokesperson said on Tuesday that 1.5 million results had been released while 111,981 were withheld for further screening. Benjamin said, “After viewing all CCTV footages during the conduct of the 2018 UTME and considering reports from our supervisors, monitors and other independent Nigerians, JAMB has released the results of 1,502,978 candidates.